The Business Centre Pilbara hosts events and workshops to encourage you to build your network. The Business Centre Pilbara provides a variety of events throughout the year to support business development and entrepreneurial learning, to inspire, commence and grow business capacity in the Pilbara.Â Many of these opportunities present a platform for business owners and intenders to connect and share ideas, develop business opportunities and extend their networks. We encourage you to gain the support of other local small businesses by networking with other business owners through Business Centre Pilbara events, and by talking to us so we can connect and share ideas, develop business opportunities and extend your networks. Services from the Business Centre Pilbara compliment the events we provide and support is always available through our independent and professional advice and services to the business community. 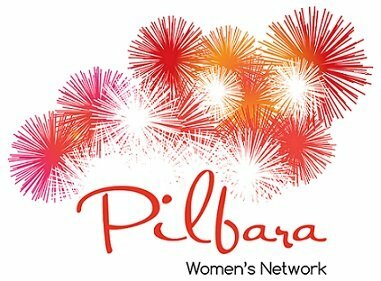 The Pilbara Women’s Network Events were developed to fulfill the need to support and celebrate women in business and industry here in the Pilbara. These events have developed over an 8 year period to support women of all backgrounds: business, industry, small business and home-based business. 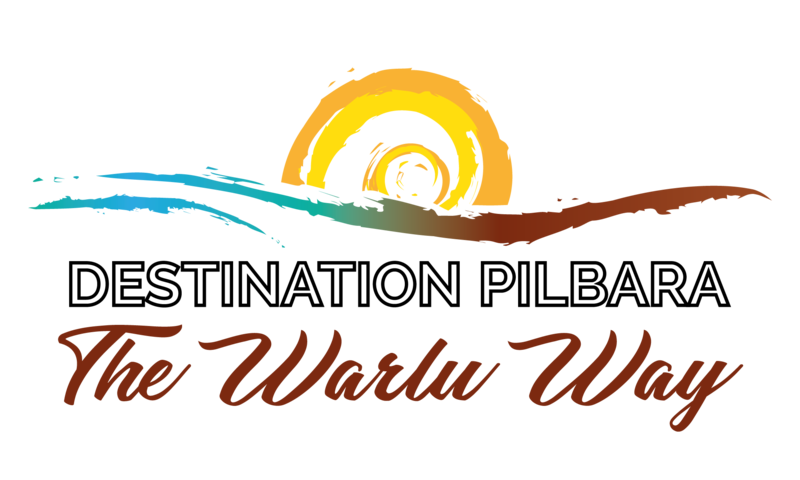 Destination Pilbara – The Warlu Way Tourism Conference is the first dedicated tourism conference in the Pilbara. We are passionate about supporting the developing tourism industry in the North West, and through our conferences we hope to inspire and motivate others.